Back by Popular Demand: Happy Hour at Liberty BBQ! Extended Happy Hour Prices and **LIMITED Space** in Falls Church! 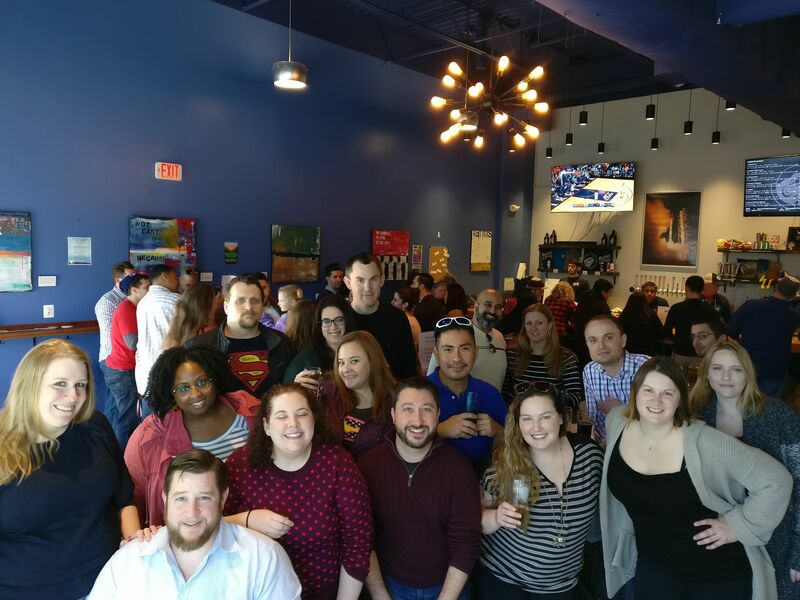 Welcome to Fairfax's premier happy hour Meetup group for young Professionals in their 20's and 30's! Do you live, work, or want to try new places in the Fairfax area? Are you looking to unwind after a long day; socialize and make new friends in the process? Then come meetup for happy hours at local bars and restaurants with Fairfax Happy Hour for Young Adults! The Fairfax Happy Hour for Young Adults group meet up anywhere that provides great happy hour specials and a lively atmosphere. So come on out! Take the stress away from your daily life, meet new people, and have a good time! NOTE: You MUST upload a profile picture where we can CLEARLY see your face in order to be admitted into the group. This is so we can identify you at meet up events.